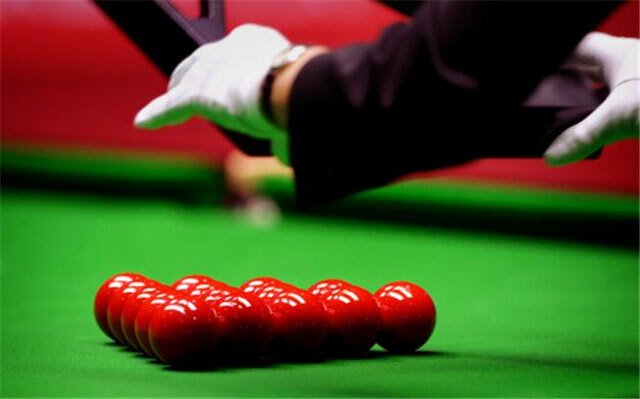 Three of the country’s top cueists have joined hands to boycott all snooker activities, saying that the federation denied them a chance to defend their IBSF World Team Snooker and 6-Red Championship title. While addressing a press conference in Lahore, the trio of Mohammad Asif, Babar Masih and Mohammad Sajjad claimed that they were blackmailed and asked to sign contracts without reading. “We were asked to sign the contracts even with half a month left before the end of previous contracts,” they alleged. Moreover, they said the federation told them to go home when they suggested signing the contracts after coming back from the event. The trio claimed that they denied them a chance to participate in the 2018 IBSF World Team Snooker and 6-Red Championship title. The cueists made appeals to Prime Minister Imran Khan and Chief Justice Saqib Nisar to take action against injustice being done by the Pakistan Snooker Federation.